The diamond industry is at war with lab-grown diamonds. Even though the creators deny it, the “Real is Rare” slogan appears to have lab grown stones directly in their cross-hairs. Why is there such a fear of lab-grown stones? Do diamantaires honestly believe they are that much of a threat? There is a significant effort to place a limit on what words can be used to describe or promote man-made diamonds. Even the International Organization for Standardization (ISO) produced ISO 18323:2015, steered by a committee of natural diamond producers, recommends severely restricting verbiage used to describe lab-grown stones. In fact, in this post, I use language that would be considered unacceptable by this standard. According to them, I should only use “Laboratory Grown” and not “Lab Grown.” We have similar rules within the FTC…again based on recommendations from only one side of the debate. Really? What about the use of lab-grown coloured stones in Art Deco and Art Nouveau jewellery? Many of these creations are considered as some of the highest forms of jewellery art and enjoy spectacular resale value. Fine Jewellery refers to exceptional design and craftsmanship and has nothing to do with the origin of the components. Only natural diamonds hold value and are an investment commodity. Apparently, the Wall Street Journal says otherwise. According to an article published just hours ago: Diamonds Aren’t an Investor’s Best Friend I will agree that some diamonds, like the offerings of Mr Polnauer are extremely rare and will hold or increase in value, but the bulk of the diamonds in the marketplace are common and in many cases, quite ugly. As an over the counter buyer, I would happily pay more for a clean, well-cut lab stone over a misshapen, off-colour, heavily included natural stone. In common sizes and qualities, there is very little difference in resale value at the consumer level. Fraud in the diamond business is nothing new. 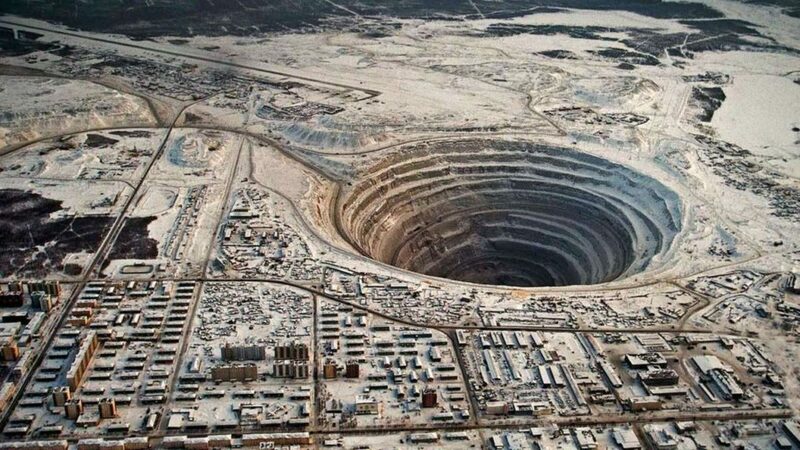 Every new advance in diamond technology has been accompanied by scams. Dishonest people will use anything to separate people from their money. Unfortunately, there are too many crooks in our industry. In my experience in the Caribbean, fracture-filled, HTHP treated, coated, irradiated, and synthetics are routinely sold to retailers without disclosure by established diamond dealers and jewellery manufacturers. Much ado about nothing…or close to nothing. In a fascinating bit of research, industry analyst Edahn Golan lays out the numbers on lab-grown diamonds. According to this article, lab-grown had an average market share of 0.5%. (How is that for rare!) They have a long way to go before they are a threat. Sales of lab-grown trend downward during peak bridal buying seasons, demonstrating that even as acceptance of the product rises consumers still want natural diamonds for engagement rings. Again, they are a negligible threat to the industry’s most important segment. The diamond industry needs to take a lesson from the coloured stone industry where man-made stones have been on the market for over a century. It has not hurt the jewellery industry at all. If anything it brings the joy of wearing stone-set jewellery to a broader demographic. Many buyers of lab grown colour eventually become buyers of natural stones. 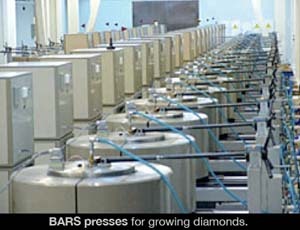 Prices of lab-grown colour can be as little as pennies per carat, yet prices of fine natural stones are sky-rocketing. There is a place in the market for lab-grown diamonds as long as they are properly disclosed. It may not be strong for bridal (yet), but it is an excellent opportunity for consumers to acquire diamond jewellery at a more affordable price. Rather than fearing lab stones, we should embrace them as a way to encourage more consumers to buy jewellery.